Alizé Parapente is labelled Gay Friendly. It is a small company specialising in introductions to hang-gliding in the Saint-Leu area. 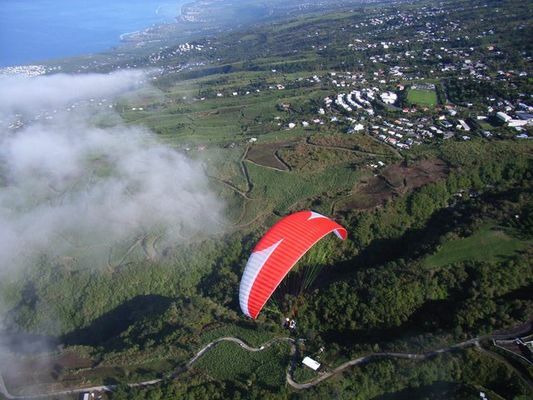 It offers flights over the western uplands and over the lagoon. Personalised, friendly welcome. 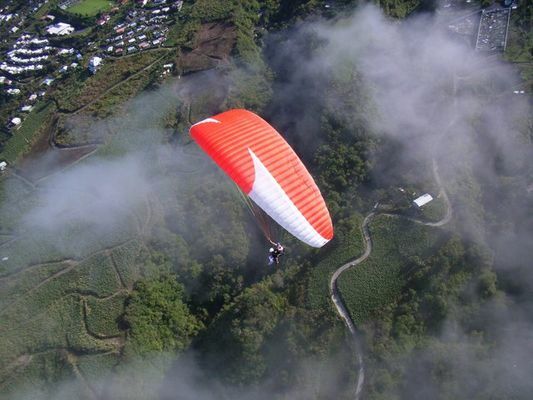 Thrill seekers can opt for an introduction to piloting and aerobatics. In-flight photos and videos on offer. 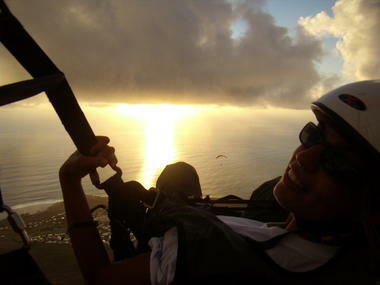 Franck and his team of instructors are experienced, as well as being State-qualified in hang-gliding. Flights offered daily by appointment and subject to weather conditions. 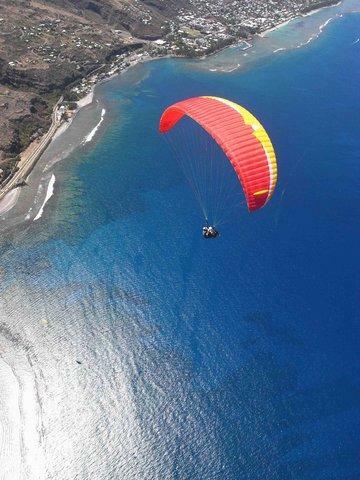 Option to reserve a flight and enjoy any available reductions as well as photos. Reduced rates for groups, children, and students. Environment / Access : Meet at the Saint-Leu landing area after making a reservation.